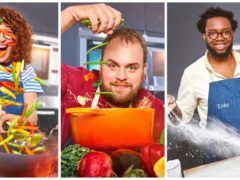 Britain’s Best Home Cook will return to BBC One for a second series, it has been announced. 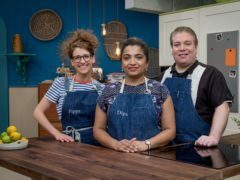 Research technician Pippa Middlehurst has been crowned the first ever winner of BBC One’s Britain’s Best Home Cook. 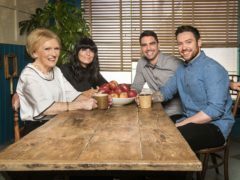 The three semi-finalists on Britain’s Best Home Cook have described cooking for Mary Berry as “daunting”, “surreal” and “scary”. 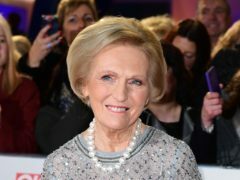 Viewers were delighted to see Mary Berry back on television judging a food programme on Britain’s Best Home Cook. 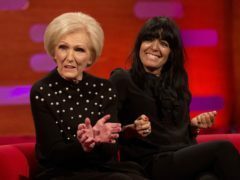 Mary Berry has said her new home-cooking competition on the BBC is a welcome return to the food she loves after seven series of the Great British Bake Off. 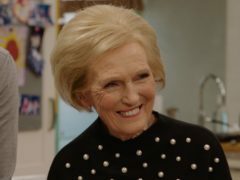 Mary Berry’s brand new cooking show will see the contestants living together in a shared house for the duration of the series, the BBC has revealed. 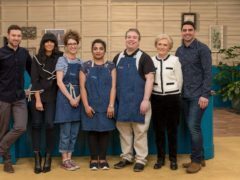 Ten skilled home cooks will battle it out in the kitchen to be crowned the nation’s best home cook in new BBC One show Britain’s Best Home Cook.